Sunday is Father's Day! A time to celebrate Dads and any father-figures in our lives. Please share your funny and heartwarming Dad stories in the comments. 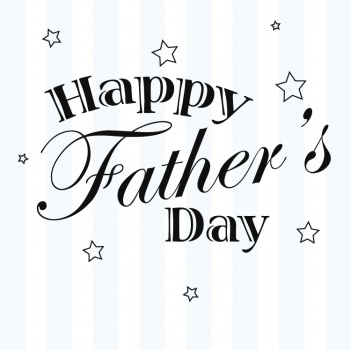 Blogger friends feel free to share links to your posts related to Father's Day.